Update: Switch and PC listings were taken down. This appears on some regions of the site, such as France and Germany. Not listed on the US site. haha remember when Nintendo UK leaked the Switch version the day the remaster was announced? Seriously just announce it already I'm getting antsy. Awesome, even if ti doesn't release alongside the PS4 and X1 versions, I hope their release isn't too far behind. Yup, I'll take that on Steam. A Switch version is great, and would be nice to have. Yeah, the Switch version takes some time to port. Thats the only reason I can think of. Devil's advocate: This is likely just a copy/pasted website design from the Crash site, considering they're the exact same. After how Crash has sold on Switch, they’d be foolish not to though. Curious to see how PC modding will go. Its bizarre that they just don't announce it. We got Crash on Switch and PC. You think people can't guess? My guess is that they're waiting for a Nintendo Direct to confirm the Switch port. Hopefully it's release won't be dragon too far behind the others. They're holding out for double dippers. The GTAV/Nsane Trilogy effect. Could they be withholding announcing the Switch and PC versions because those are the 2 platforms Xbone/PS4 gamers traditionally would double dip on? I know a few people who bought Crash on PS4 then bought again on Switch or PC. 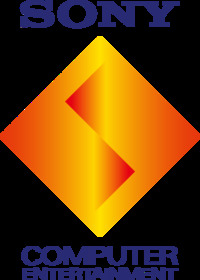 is that citrine looking gem supposed to invoke the ps1 startup logo or am I just imagining things? I really hope that this mysterious delay means a Spyro amiibo pack in. Yeah at this point they’re waiting for a Direct to confirm a Switch port. Why they’re waiting I have no idea, but if I had to guess, it’s likely it won’t launch day and date. It's taking so long because they need to port it twice apparently. Was Spyro listed in that outlandish 4chan Direct leak? Ughhh now I gotta decide if I want to wait for a Switch version..
I’ll probably be waiting on Spyro as September is Spidey month, so it’d be nice to know when Spyro NS is coming. Same. I hope it's not too long after the PS4/XB1 release. I'd love to play them at 60fps. I've always been in for PC, so I hope the delay is non-existent or very short. What if they are reworking the game in unreal engine 4.2? 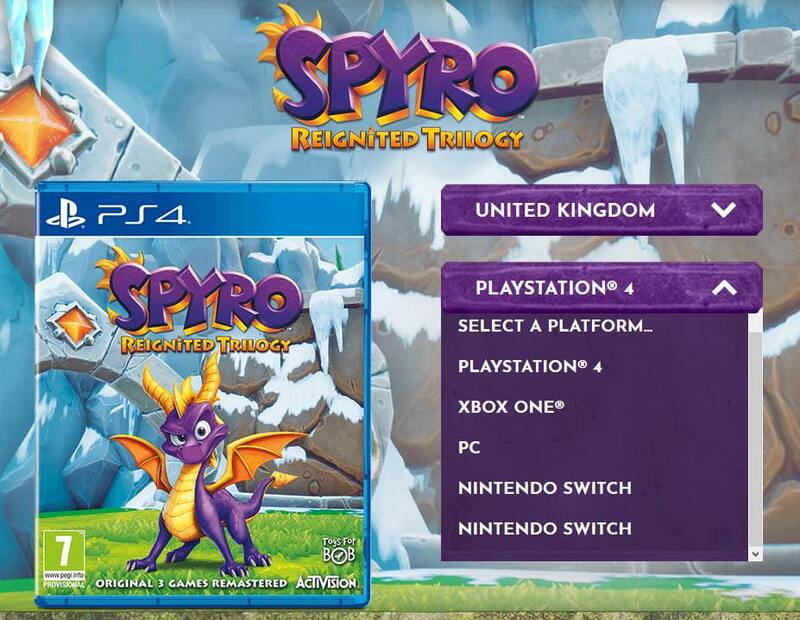 Or would that be too much with to try to get the version of Unreal 4 that is used for Spyro remaster? I was planning on getting the ps4 version, but now I guess I can wait a few months for a portable version. Edit: Nevermind. I was mistaken. Nintendo likely wants to announce it in a Nintendo Direct. Yes please, just hook it to my veins. LATE JULY OR AUGUST DIRECT BABY! COME ON! Maybe they'll announce the PC version during Gamescom since the conference has a bit more of PC tilt. I'm waiting for the Switch version as I'm sure it'll happen eventually. I double-dipped on Crash, but not this time.